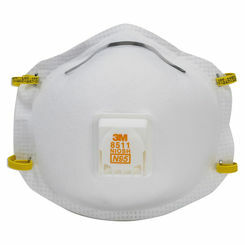 To ensure your work safety, many jobs will require the use of respirator masks. 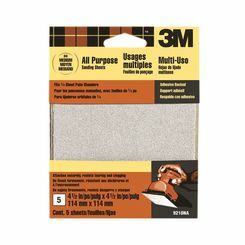 PlumbersStock has a nice selection of options for any budget. 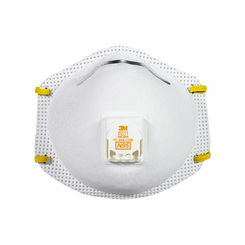 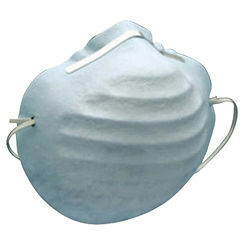 Protect your lungs and sinuses from harmful elements with only the best dust masks online. 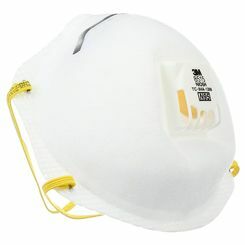 Find out why so many choose us for work wear. 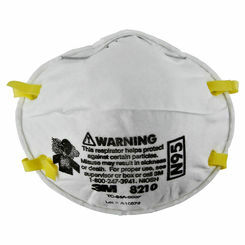 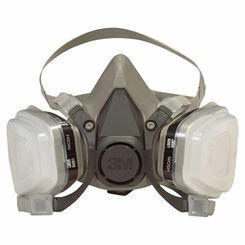 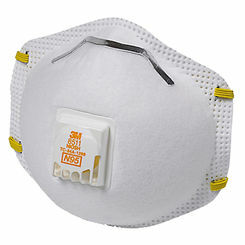 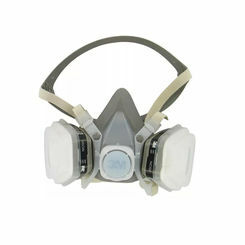 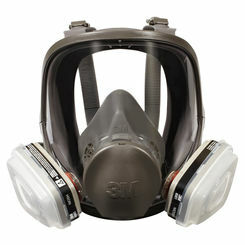 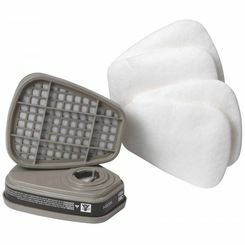 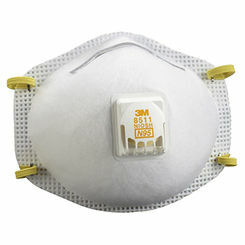 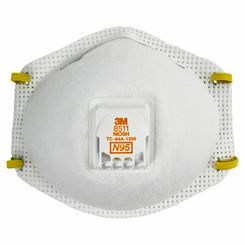 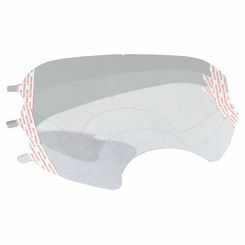 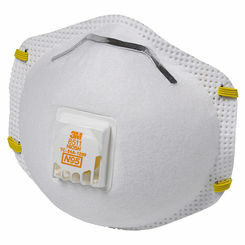 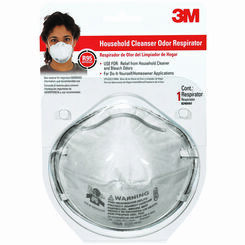 Disposable particulate respirators - these are great for sanding projects. 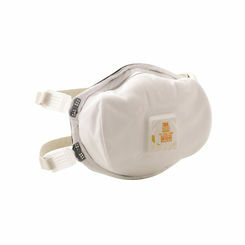 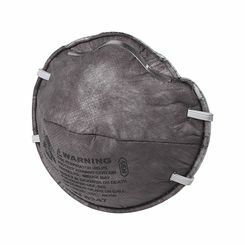 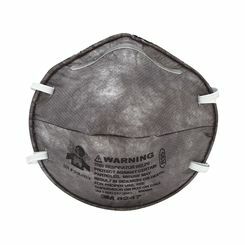 Often referred to as dust masks, they prevent you from inhaling saw dust and other particulates. 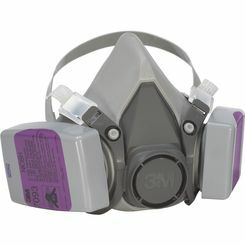 Paint spray respirators - these can range in cost from reasonably affordable to expensive, but remember that you get what you pay for. 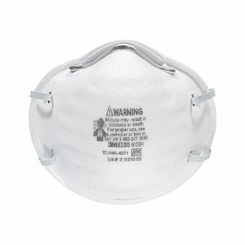 If you are spray-painting indoors or have big outdoor jobs, a mask is a must. 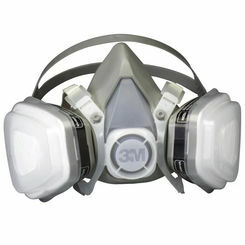 Check out the full paint spray masks if you need a heavy duty solution.